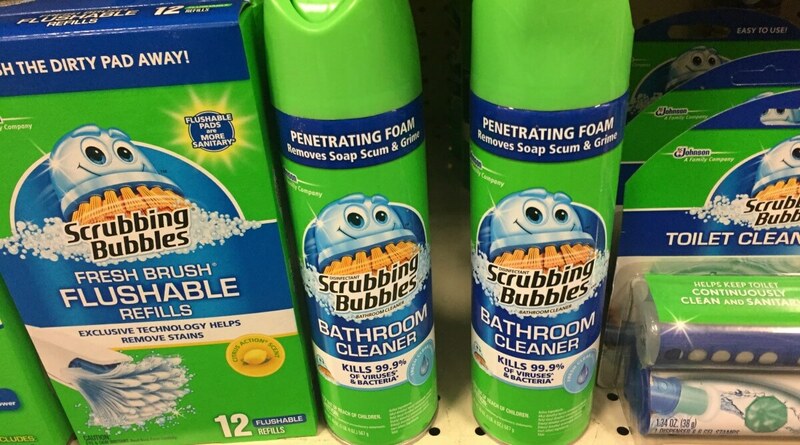 Walgreens Shoppers – $1 Scrubbing Bubbles Bathroom Cleaners! Spring cleaning is upon us, so we better stock up on cleaning products! Through 6/24, Walgreens has select Windex, Shout, Scrubbing Bubbles, or Fantastik, select varieties on sale 2/$6 and when you buy 4 you will get a $4 Register Reward. After coupons, register reward we can pick up 4 scrubbing bubbles bathroom cleaners for just $1 each! Last Day! Snapfish: 20 FREE 4″x6″ Photo Prints + Free Shipping! Cuisinart Advantage 12 Piece Knife Set just $15.20 (Reg. $50) + Free Shipping!